We commit to work as a team by ensuring patient satisfaction, improving professional and spiritual growth and promoting institutional loyalty and viability. 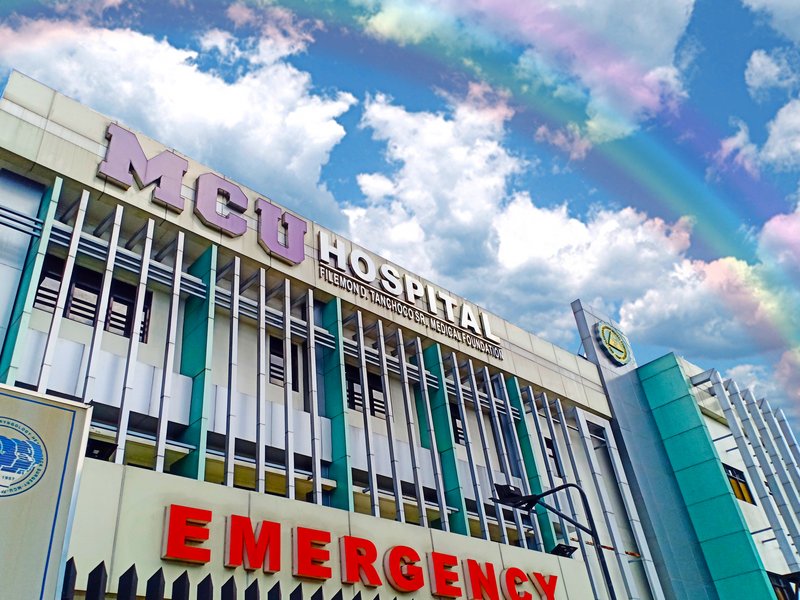 We ensure that our patients receive excellent quality service and care by our well-trained doctors, nurses and staff. 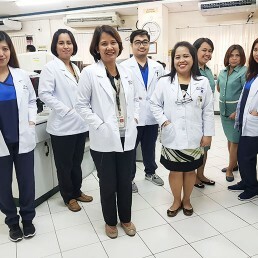 You can check out our different facility, department and doctor’s clinic schedule to help you better in planning your check-up and hospital visit. Click the button below to see the schedules. 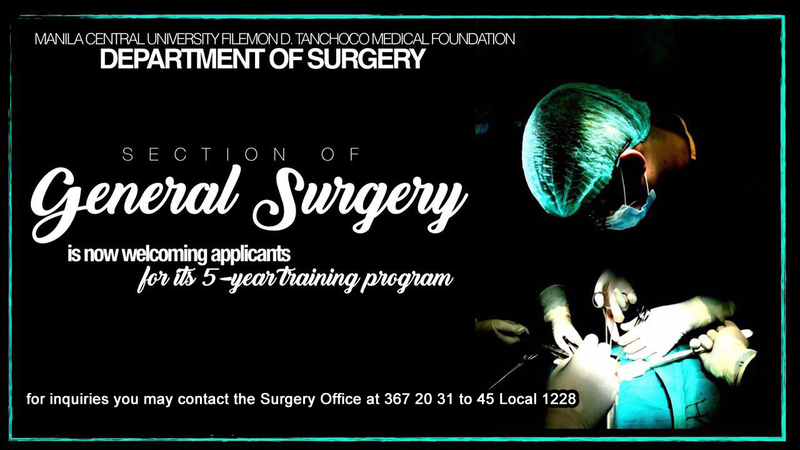 An established and esteemed institution in the healthcare and service industry, Manila Central University – Filemon D. Tanchoco Medical Foundation (MCU-FDTMF) is a foundation steadfast in its commitment to excellent and compassionate patient care to improve and elevate the community health care system. 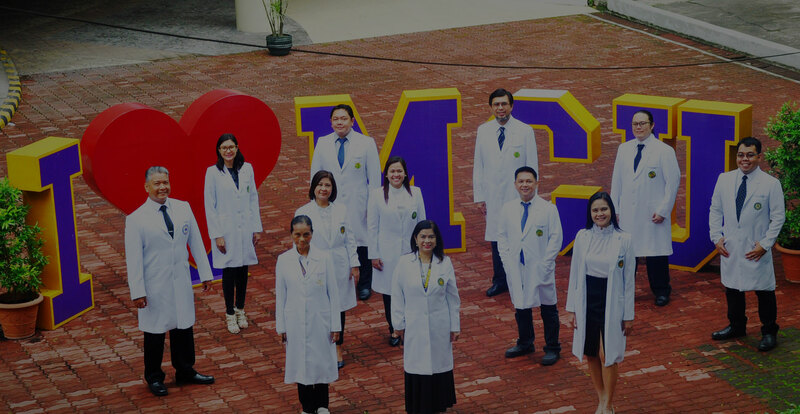 Formerly established in 1904 as Escuela de Farmacia del Liceo de Manila to provide more opportunities for tertiary education, Escuela de Farmacia later evolved to Manila College of Pharmacy in 1915 and eventually Manila Central University (MCU) in 1948. 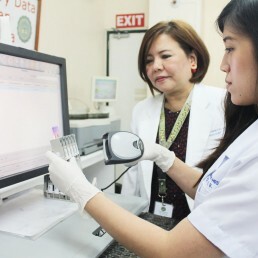 MCU became a pioneer in healthcare science education in the Philippines. 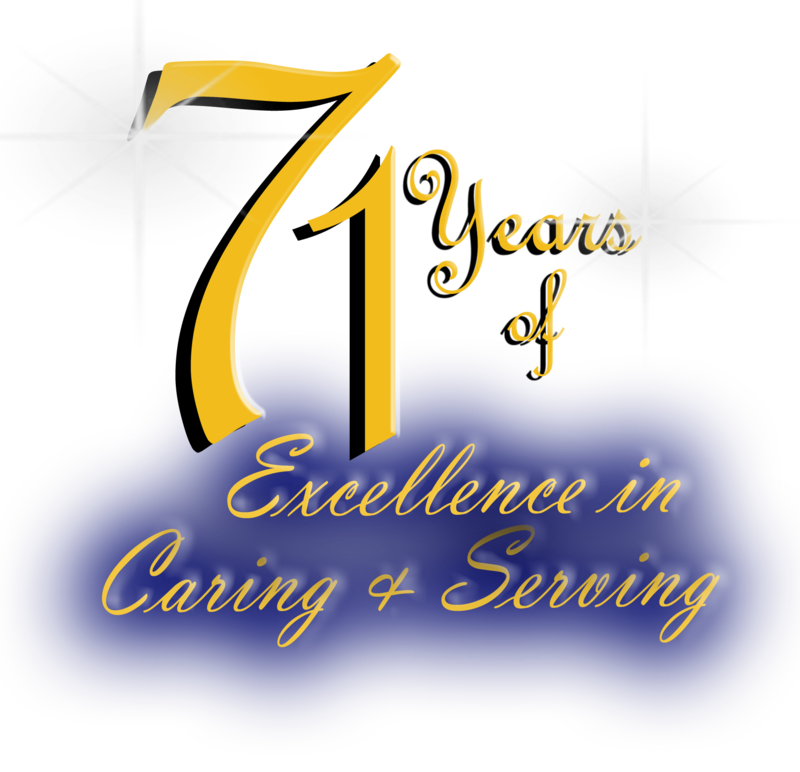 If you need any help, you can easily reach us through several ways. Our contact details are below or you can send your concern through our contact form. It’s a GRAND SLAM for the Department of Obstetrics and Gynecology in the recent 38th Residents Physician Trainees Case Report Contest! 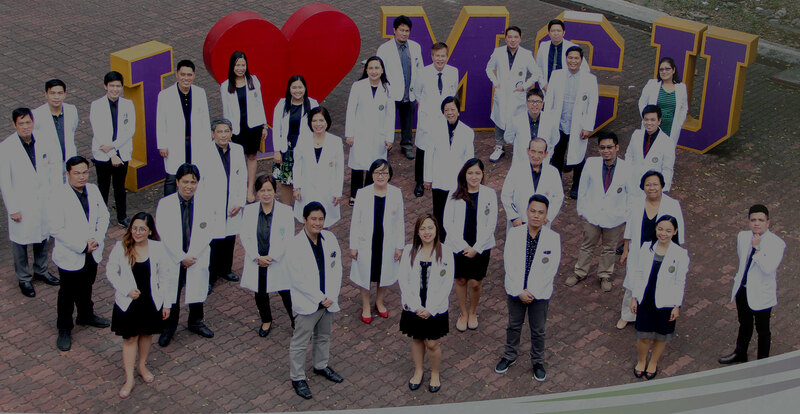 MCU-FDTMF is an established and esteemed institution in the healthcare and service industry, we are a foundation steadfast in its commitment to excellent and compassionate patient care to improve and elevate the community health care system.